Kitchener, ON, October 25, 2016 - Flanagan Foodservice broke ground at its new Whitby, Ontario distribution center on Tuesday, October 25 at 3:00 p.m. The event was attended by Whitby Mayor Don Mitchell, the Whitby Chamber of Commerce, the Regional Municipality of Durham, members of the press, and Flanagan employees. Whitby Mayor Don Mitchell welcomed Flanagan Foodservice to the community, and Regional Councillor Derrick Gleed presented a certificate on behalf the Regional Municipality of Durham. 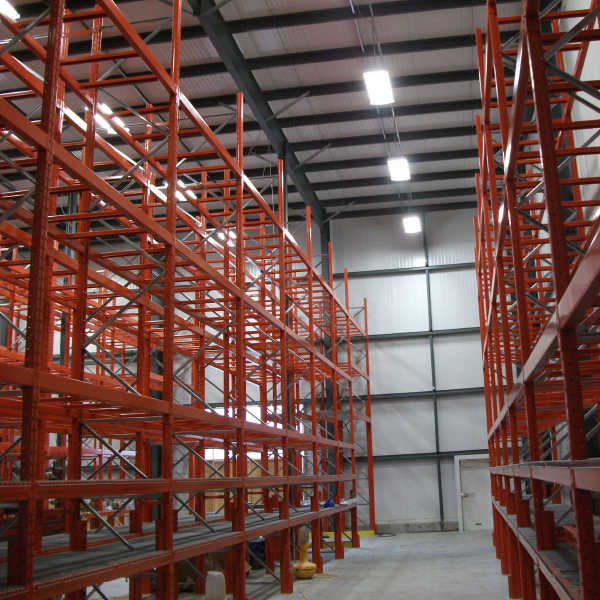 Once renovations and upgrades are complete, the new distribution centre is slated to open in spring of 2017. "Purchasing the Whitby site is a key pillar in our expansion plans and aligns with our strategy to grow our foodservice distribution business by providing flexible, responsive service to restaurant operators in Ontario," says Dan Flanagan, President and CEO. 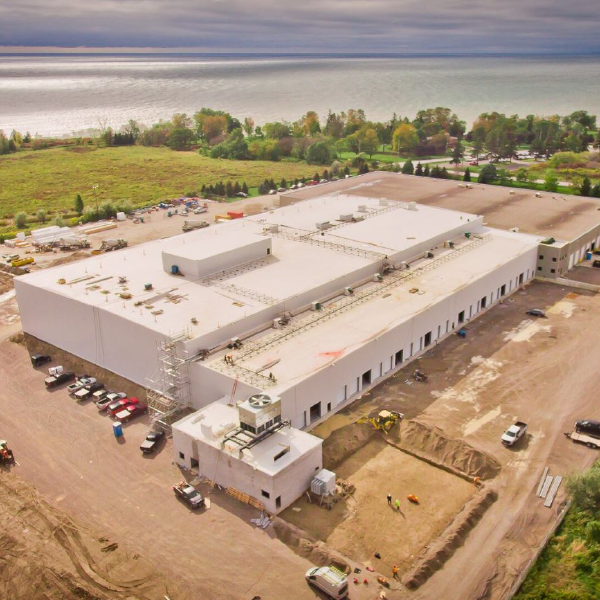 "This facility, once complete, will be an ideal location to service parts of the GTA and East Ontario," adds Paul Keery, Chief Operating Officer. The new facility will provide more than 100 employment opportunities for the Whitby area, and Flanagan's looks forward to being a part of the Durham Region community. "The purchase of this 80,000 square foot property and our planned 100,000 square foot expansion is the largest undertaking in the history of Flanagan Foodservice," says Dan Flanagan. "We know this is the right place to expand our business." As a family owned company, Flanagan Foodservice has enjoyed 39 consecutive years of growth, building its business on strong core values which include service excellence, teamwork and continuous improvement.